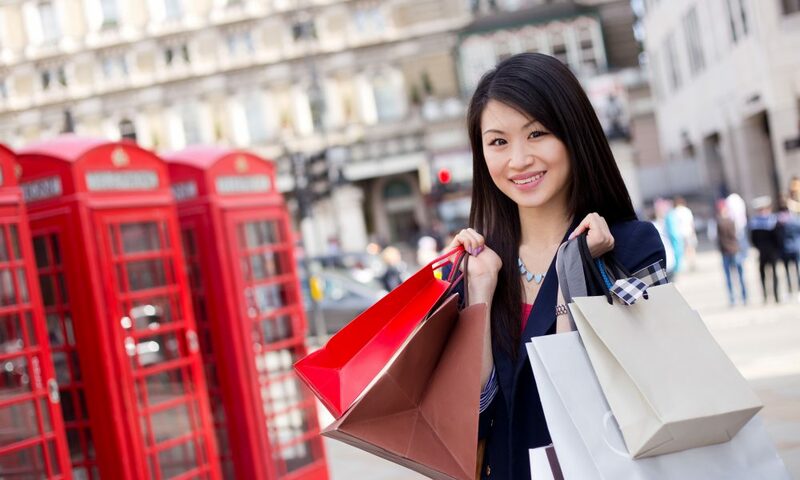 Duty free is the most important shopping channel for Chinese tourists, while buying patterns show that travellers from so-called tier-2 and lower cities are proving to be the biggest spenders. 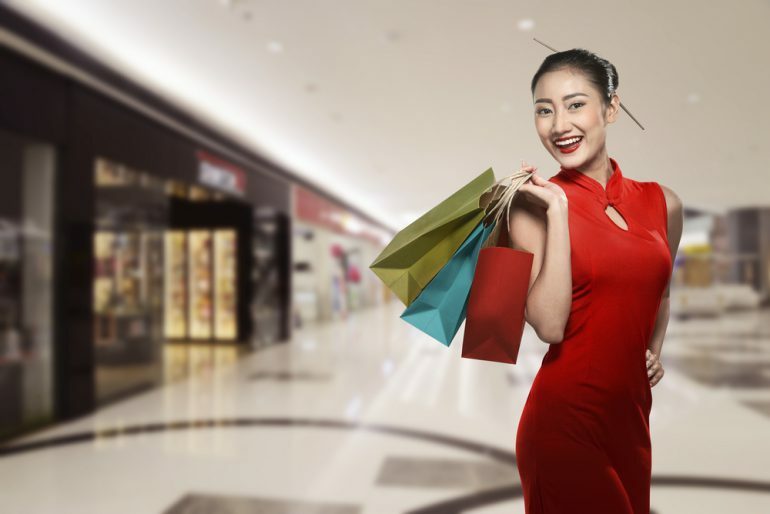 These revealing insights come from a new report from think tank Fung Global Retail & Technology and consultancy China Luxury Advisors. It says that duty free accounts for 29% of Chinese tourists’ retail spending, well ahead of the second-placed department store channel at 18%, and single-brand stores (15%) in third. By market, South Korea still retains the biggest share of duty free retail spending at 31%, followed by Western Europe (France, Germany, Italy and UK) at 30% while the US had the lowest share at 19% (with outlet stores in front at 32%). 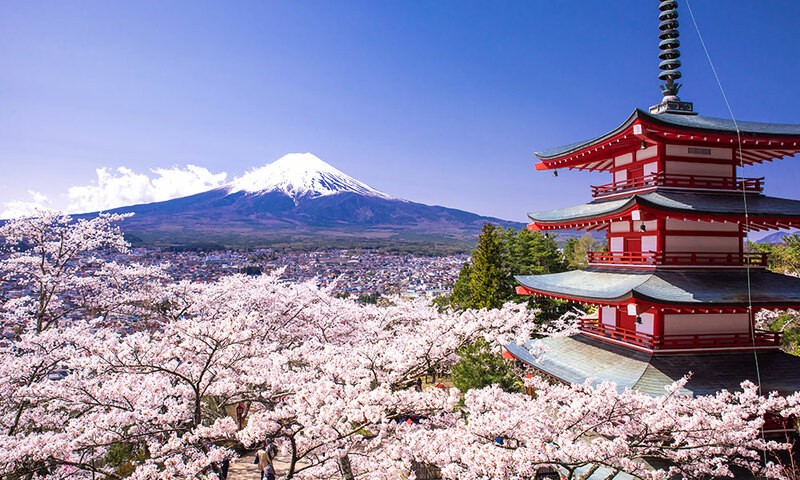 The report – based on the joint third annual survey of Chinese overseas tourists’ travel and spending, from the two organisations – also points to another fact: tourists from lower-tier cities earn less, but spend more than those from tier-1 cities. In the case of average retail purchases, lower-tier visitors spend US$1,370 while tier-1 visitors spend US$1,204. The buyer behaviour suggests that duty free and travel retailers need to focus more on the non-tier-1 market, not least because of their sheer population mass. While there is no official definition of city tiers, Fung has counted the major PRC cities such as Beijing, Shanghai, Guangzhou and Shenzhen as tier-1 – their combined population is 65.7 million (2014 data). 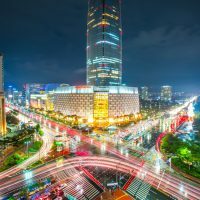 A report by China Business Network, suggests there are 30 tier-2 cities and 15 ‘new tier-one’ cities, which if grouped together, have a combined population of 331.6 million. The services which travellers regarded as most important, according to the survey, were on-site tax refunds, ability to pay by UnionPay, and free wifi connection. In the past 12 months, more Chinese have travelled overseas compared to the prior year and they are continuing to drive retail spending at tourist destinations globally, the report says. Chinese outbound tourists will account for an estimated US$315 billion in travel revenue in 2017, according to Fung’s estimates, making them the world’s biggest spenders on foreign travel. “By 2021, we estimate that 192 million Chinese tourists will travel overseas, and that their total overseas spending will reach US$419 billion,” claims the study.